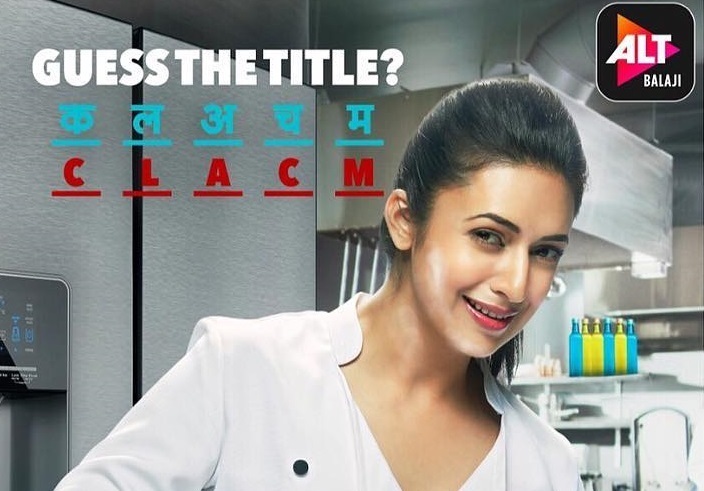 The Name of Divyanka Tripathi’s Web Series Is Super COOL, SWEET And SPICY At The Same Time! Wait! Before we go any further, did anyone of you guessed the name correctly? Well, we guessed two words correctly.. haha! Yeah, we admit, we are not a pro at guessing! Okay, so, coming to the name, it’s “Coldd Lassi Aur Chicken Masala!” Ain’t is super cool, sweet and spicy at the same time? Well, now we are asked to guess the hero of this web series and we can guess this one absolutely correct as we all know that the hero is none other than, Rajeev Khandelwal! Just too excited for words and cannot wait to watch this combination of Coldd Lassi with Chicken Masala!